Volume: Base between 2 quad, cr. sect. 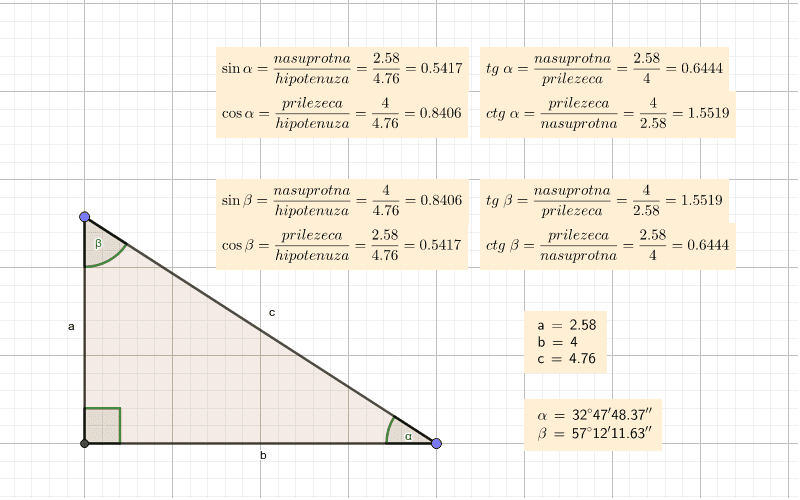 right triangles.